The folks at Scientific Anglers are always hard at work putting you on fish. This year is no different. Lot’s of new products from SA, including new slickness technology, amazing sinking lines, price point saltwater lines and wire bite-tip leaders. 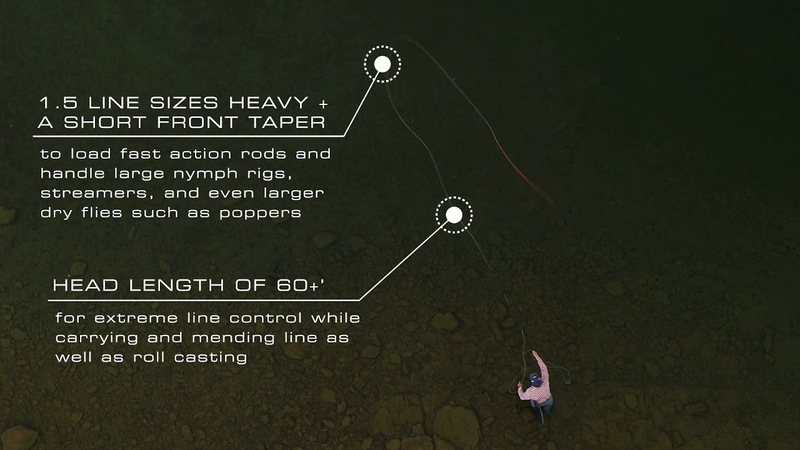 I’v had the chance to fish several of these new lines and I’n very impressed. Rage Tail designer, Steve “Big O” Parks and Lucky Tackle Box’s, Travis Moran team up with Ron Speed Jr’s Adventures south of the border to fish big worms for monster bass! They break down the techniques for the brand new 7″ Mag CutR Worm and the 10″ Thumper Worm from Strike King’s Rage Tail Series. 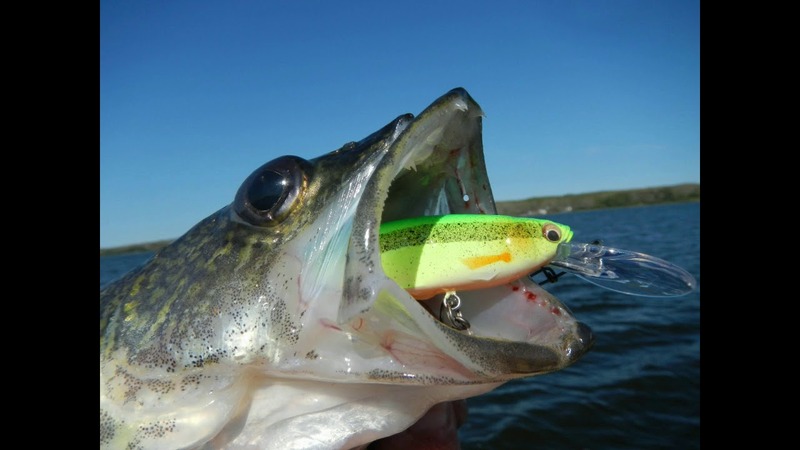 This is my fifty third vlog (video blog) filmed in May, 2018. it shows an opening weekend walleye fishing teaser, walleye jigging tips and techniques, and walleye limits during spring. 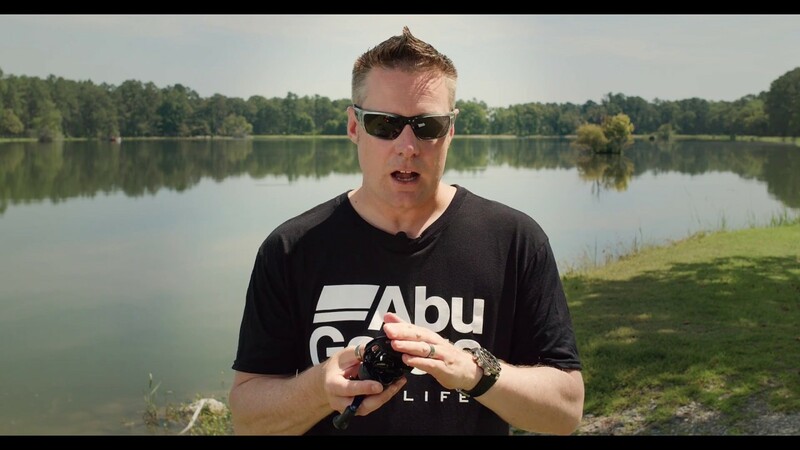 Which Abu Garcia Revo is Best? We’re releasing our new HD Line Winder fall of 2018. Corrosion resistant and able to generate up to 10 lbs of pressure, it’s designed for spooling large saltwater reels. Big waves, a few fish. Caution: this video may cause sea sickness! I would love to hear from you guys on future videos that you would like to see. Maybe it is how I tie a nail knot, how I attach the hooks of an articulated streamer, or how I set up an 8 weight for hybrids/wipers or bass. Please feel free to leave a comment below. I was in search of a new vessel that can gain me access to the small lakes and ponds in North Florida. I wanted something with the convenience and ease of a Kayak, but the stability and comfort of a bass boat. Is there an ultimate fishing machine out there? Yeah Buddy! I found it! 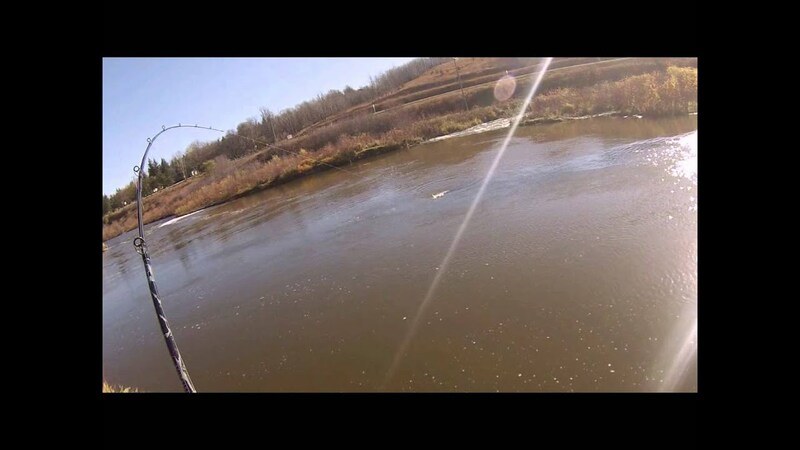 Sometimes catching a fish can be tough even with perfect conditions. When you include strong winds into the equation, it adds an extra degree of difficulty. However, you can still catch quality fish if you put in the time and use the right equipment and technique.